Diana Rigg. 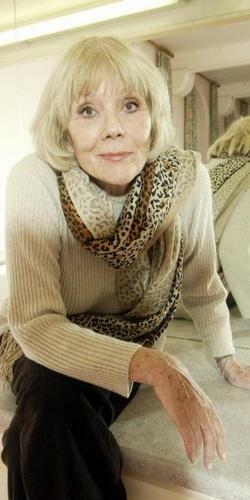 Diana Rigg wearing a leopard print scarf. Wallpaper and background images in the Diana Rigg club tagged: diana rigg actress stage screen candid photo.